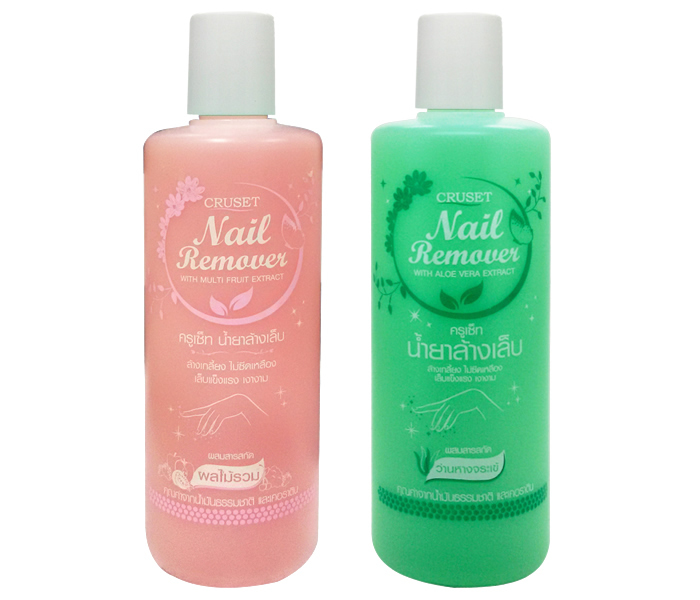 Cruset Nail Remover 370 ml. An elaborate nail remover is effectively cleanse and will not cause of pale yellow nail while achieving an nourishment Natural Oils and Keratin. Allowing you to reveal perfections of healthy strong and shine nails with impressive scent. 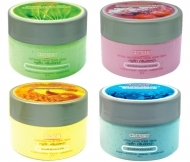 มีให้เลือก 2 สูตร Available in 2 Formula.